← Writers: SCRIBEDelivery January Unbox! New release: Read “Blood on the Snow” in INK STAINS 3! 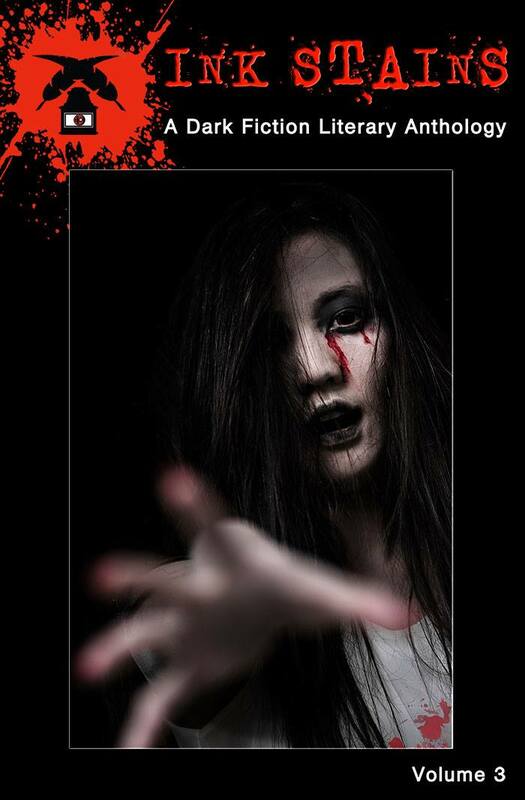 My ghost story “Blood on the Snow” is now available in Ink Stains: A Dark Fiction Literary Anthology Volume 3, published by Dark Alley Press! You can pick up the print edition here: http://a.co/7RWaa1Q and the Kindle edition here: http://a.co/3l03pco. 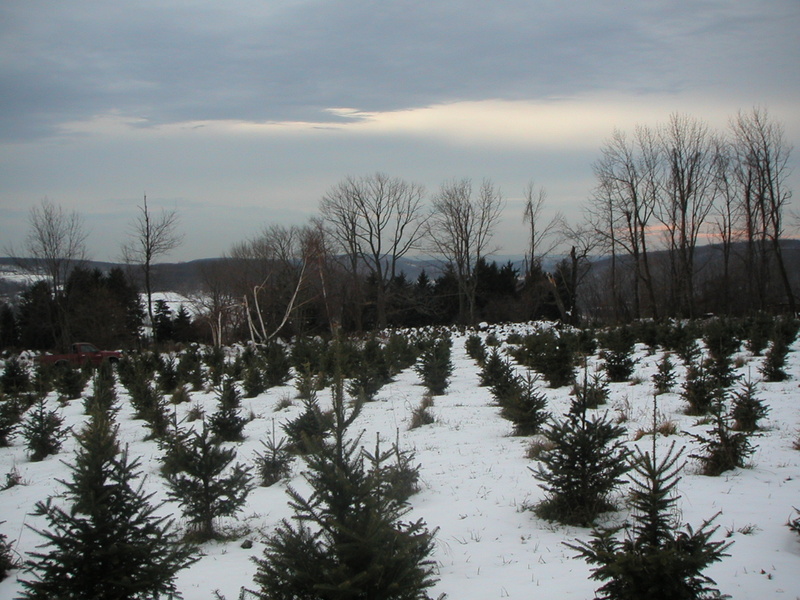 “Blood on the Snow” takes place on an abandoned Christmas tree farm in rural Connecticut. I’m not going to give anything away, but here’s a link to the story’s real-world (and very much still in business!) counterpart: Angevine Farm. My family, however much it’s changed over the years, has been getting our Christmas trees there since the 1970s. I don’t have many photos from that time period, but here’s a montage of the pix I do have — notice some of the landscapes, particularly on a gray day with snow. It’s the perfect place for a ghost story. This collection is perfect for a cold day by the fire. I’ll provide purchase links when it’s out. Posted on January 28, 2017, in Ghost Stories, Horror Stories, News, Short Stories and tagged Andrea Hansell, Angevine Farm, Ann Liska, Christmas Ghost Stories, Christmas tree farms, Christmas Tree Farms in Connecticut, Clint Orr, Dark Alley Press, Derek Muk, Diane Arrelle, Ghost Stories, ghost stories set in New England, Ink Stains Anthology Series, K.W. Taylor, Marc E. Fitch, Olga Munroe, scary stories about Christmas trees, Terry Sanville. Bookmark the permalink. Leave a comment.